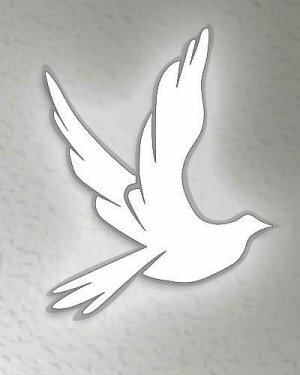 Obituary for Juliet Bernard (Smith) Bradley | E.F. Boyd & Son, Inc.
Juliet Bradley was born in Greenville, South Carolina on April 26, 1936 to Esther Smith and Charles Mason. Juliet was a former clerk for the Navy Finance Center for many years. She enjoyed playing bingo, shopping, solving puzzles and traveling. 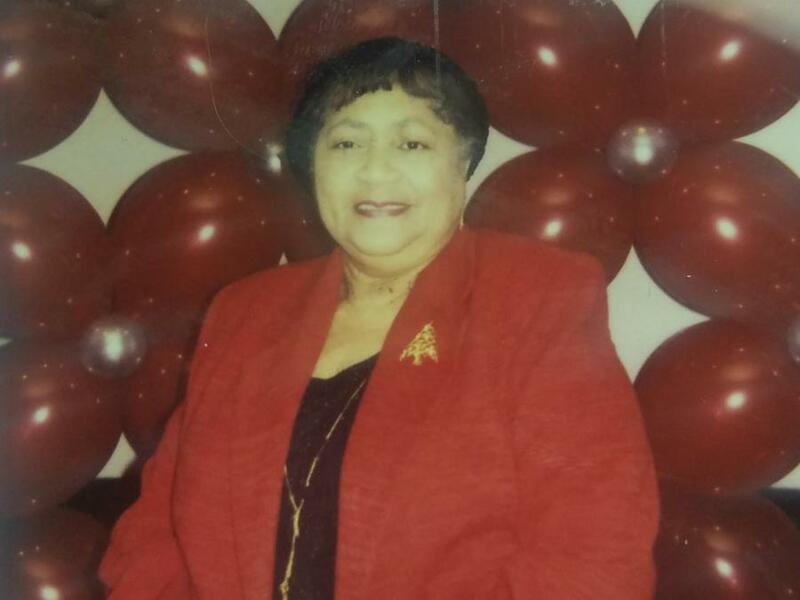 Juliet was a beloved mother of C. P. , Harry, Efrem and Stanly Bradley (deceased), dear grandmother of four and great grandmother of and cherished sister in law of Sara Bradley. Her memory will be cherished by all who loved her.